Welcome to Easy Lawn Sprinklers! 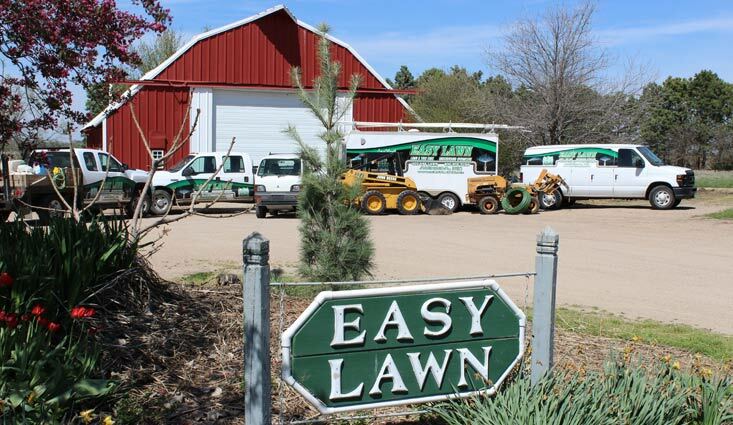 Easy Lawn Sprinklers has been in business since 1979 and from day one our top priority has been SERVICE AFTER THE SALE. We are dedicated to forming long-term client relationships by offering quality products, service and staff to meet the green needs in this growing industry. 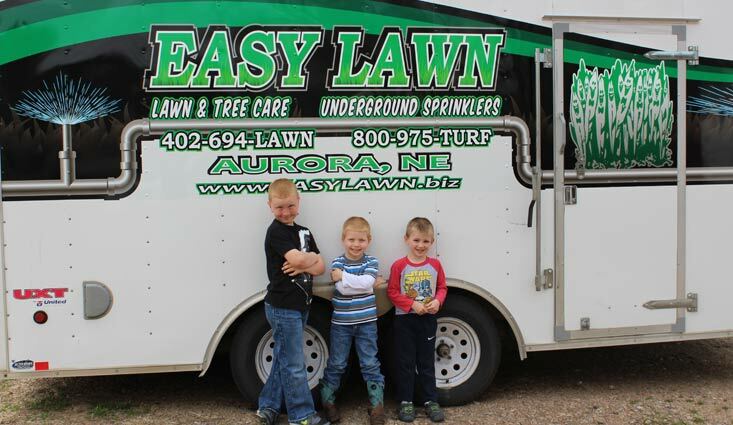 Easy Lawn is now TWO great companies! 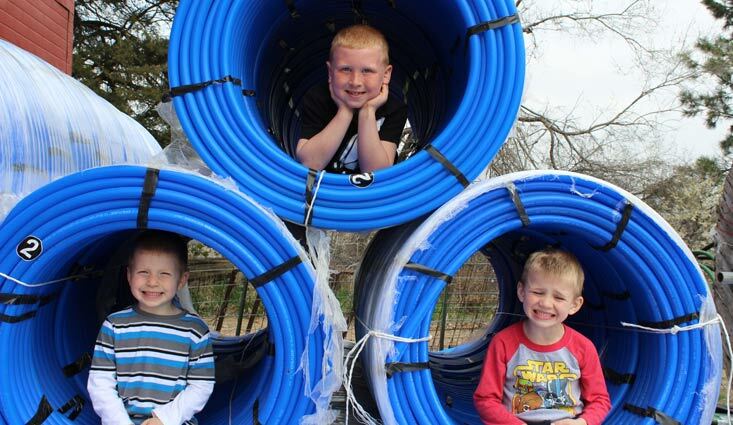 Easy Lawn Sprinklers is ready to meet your turf irrigation needs.